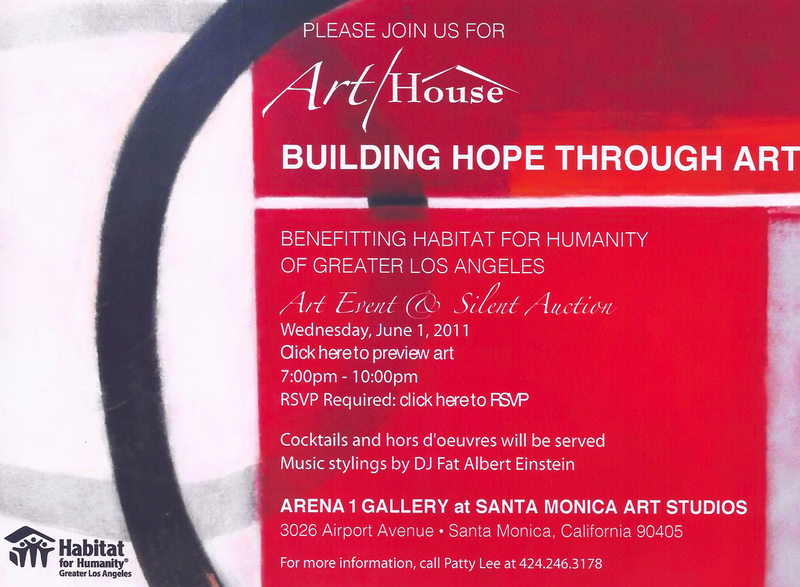 Art/House, one of the hottest art events in So Cal, will feature exciting art by over 40 artists to benefit Habitat for Humanity of Greater Los Angeles! 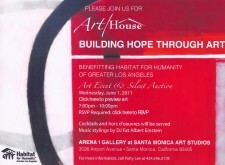 I am delighted to serve as curator of Art/House. Contact Cheryl for your invitation.